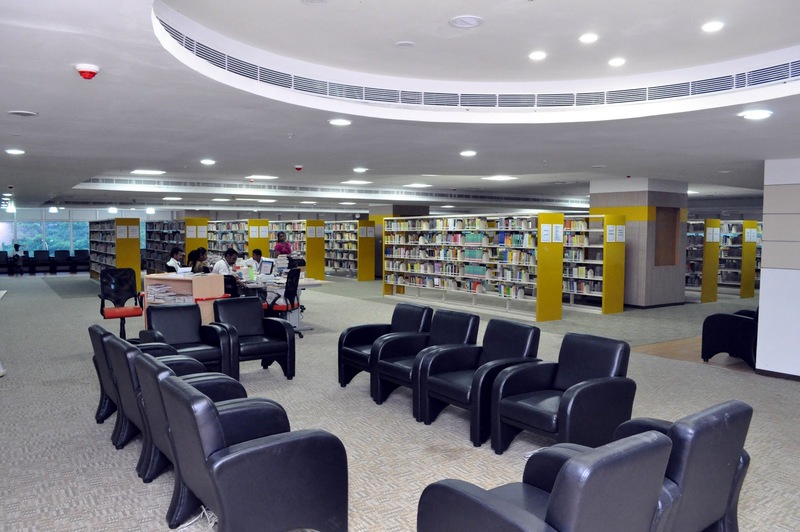 20 Biggest Libraries In India Are Spreading Knowledge And Rare Pieces Of Literature!!! These libraries have great collection of rare and amazing pieces of historical and literature work. Not just the knowledge and exposure, but the architecture of these structures are top class and so they are the best ones. Speciality:- Largest volume of books with 2 million books of different languages of India: Sindhi, Tamil, Telugu, Gujarati, Hindi, Kannada, Punjabi, Oriya, Kashmiri, Sanskrit, Urdu etc. 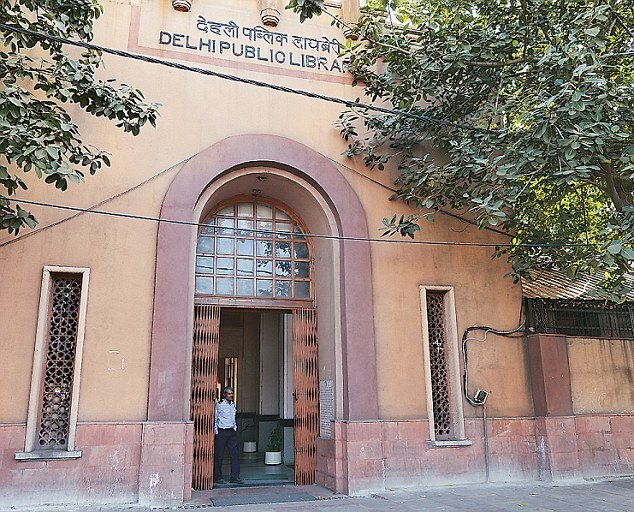 Speciality:- Total 30 branches all over Delhi, 17 lakhs books, separate section for children in every branch, library for prisoners of Tihar jail and Braille library for visually challenged. Speciality:- NMML is a refuge for people interested in Social Sciences and labor related topics and 4 lakh pages have been uploaded in their digital library. It has private papers of Jayaprakash Narayan, Sarojini Naidu and many more including Gandhiji’s work. Speciality:- HLRC is a new generation one with some cool benefits like Wifi, coffee, give words to your ideas and Author Corner Discussions. Speciality:- SLR is built by Nawab-Imad -ul-Mulk and was used to be known as Asafia library situated in the banks of river Musi. It has a great collection of unique leaf manuscripts and has collection of more than 4 lakh books. Speciality:- It has palm leaf and paper manuscripts in Sanskrit, Hindi, Telugu, Marathi, Hindi, Tamil and many more. Also more than 50,000 books and a comprehensive list of books go online. 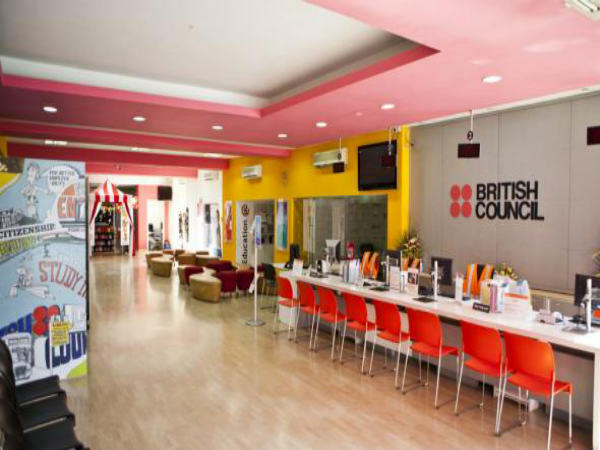 Speciality:- IIWC caters to arts, science and literature with a collection of more than 40,000 books in English and Kannada. Speciality:- This one is known for it’s architecture and lush green surroundings. It has more 2 lakh books with a separate Braille section. 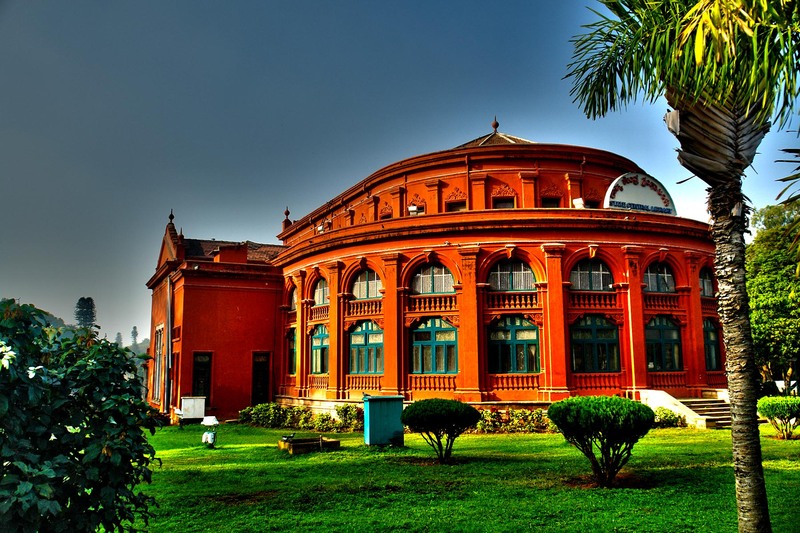 Speciality:-State Central Library is the first library in India. It was constructed during the rule of His Royal Highness Sree Swathi Thirunal Maharaja of Travancore. It has more than 700 digitalized books in Tamil, Hindi and Sanskrit along with a separate children’s section. Speciality:- Anna Centenary Library was built at a cost of 170 crores. It has 9 stories of Radio Frequency Identification, self detection counters, an auditorium, amphitheatre, meeting halls, children’s section and a separate section for visually challenged. 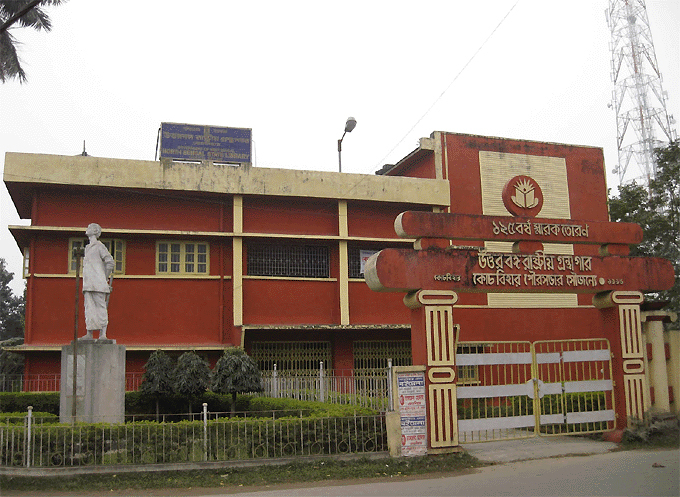 Speciality:- It receives all the copies of various books, newspapers and magazines and is considered as a depository library even by United Nations. Speciality:- This library offers research resources for studies related to Tamil culture, sciences, social sciences and humanities. RMRL has more than 2.5 lakh items and archives. Speciality:- It has good facilities like 24/7 WIFI, cafeteria, RFID, self detection counters and great interior for the comfort of the readers. Speciality:- Books in Konkani, Urdu, Bengali, Hindi, Marathi, and English are available. Apart from this there are preserved antique Portuguese newspapers. 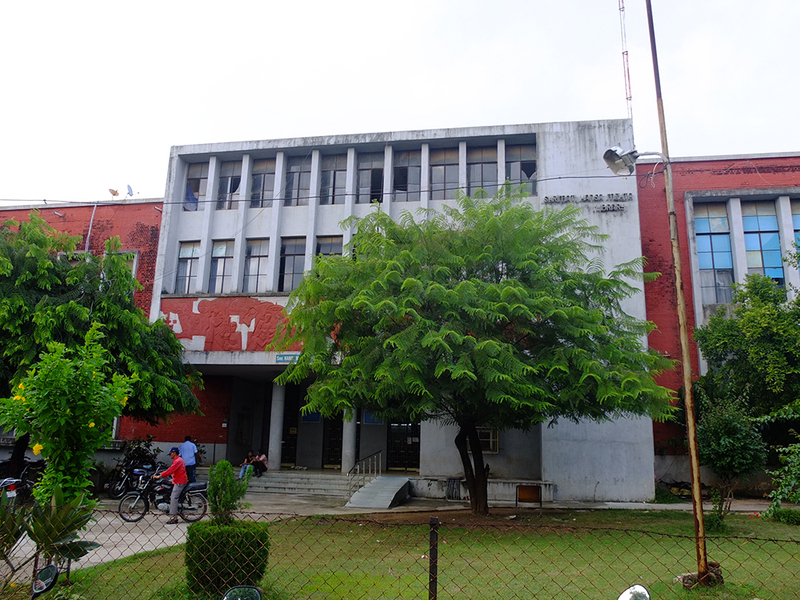 A new building of this library has more than half million books along with newspapers, magazines and Braille section. 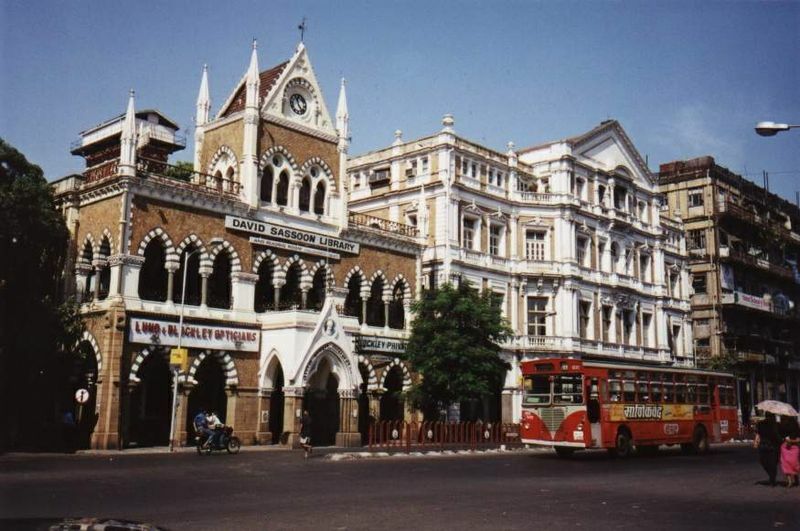 Speciality:- It was started by Sir James Mackintosh and has a rare collection of 20,000 books. Asiatic Society even initiated programs like “Adopt a book” in order to attract readers. 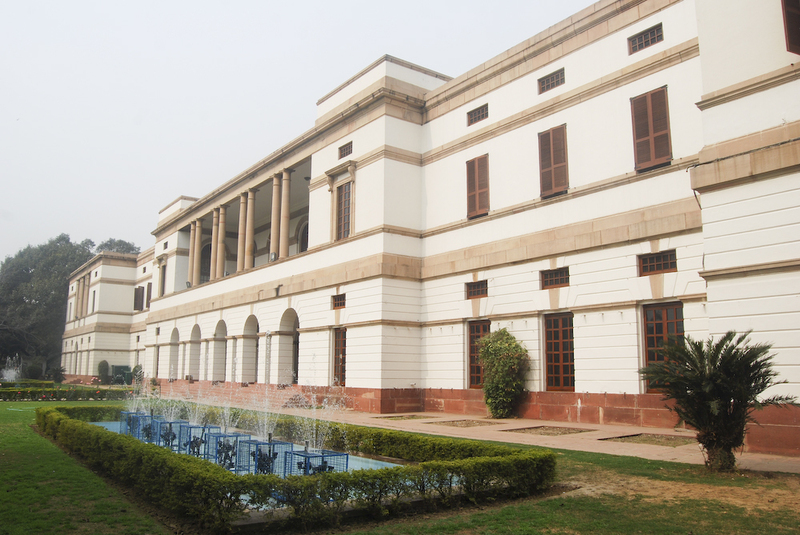 Speciality:- The library is a home for more than 35,000 books and some rare books from British Raj era. The architecture of the building is amazing and is the favourite place of senior citizens and bibliophiles. 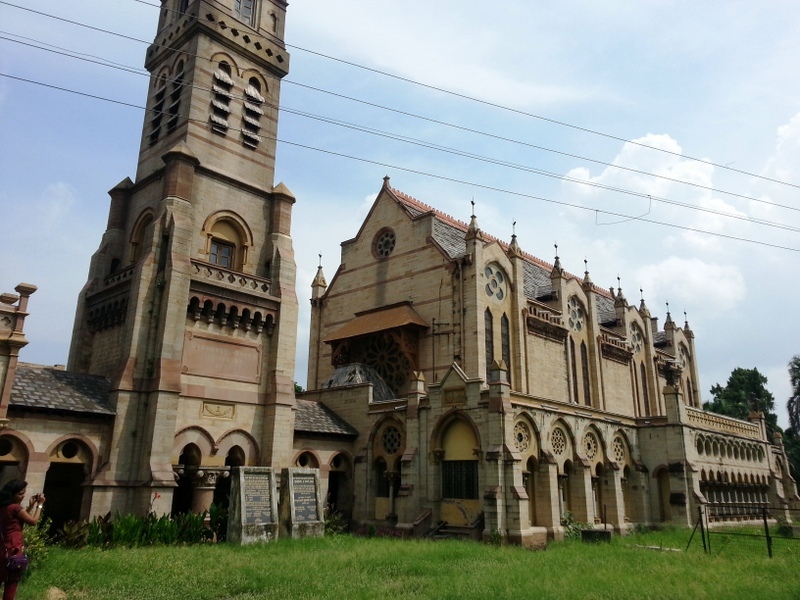 Speciality:- The Rampur Raza Library is located in Rampur, Uttar Pradesh. It has more than 25000 books which includes classics, manuscripts and also documents with magic of Islamic, Arabic and Persian scripts. Speciality:- This pride of Cooch Behar has more than 70,000 books written in various languages and it preserves rare manuscripts and classic written on palm leaf. Speciality:- This is the largest libraries in Uttar Pradesh and has more than 1 lakh books, 30 different magazines and newspapers. It has rare Arabic manuscripts, government documents and papers of Parliament. 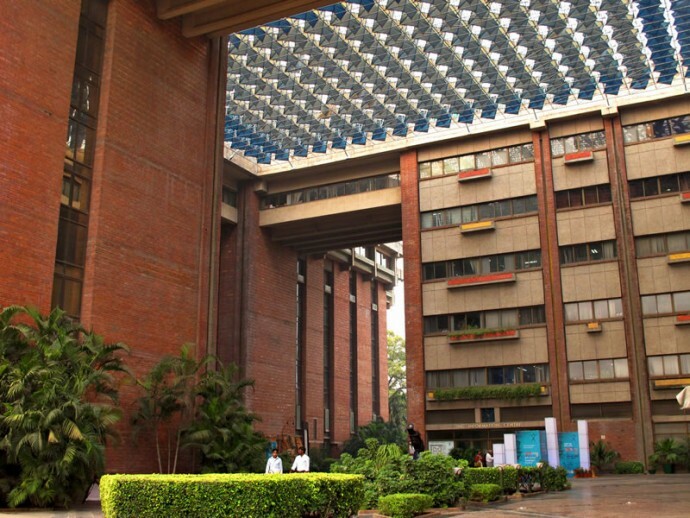 Speciality:- Its reading room can accommodate more than 400 readers at a time and has more than 4 lakh books. It offers membership to individuals, corporates, research, academic membership and houses. 15 Bollywood Stars And Their Favourite Directors Share A Special Bond Beyond Movies!! !